Utilizing the knowledge and expertise that only years of education and experience can provide, Dr. Andrew Finley offers trustworthy, high-quality emergency dental health care that exceeds expectation. 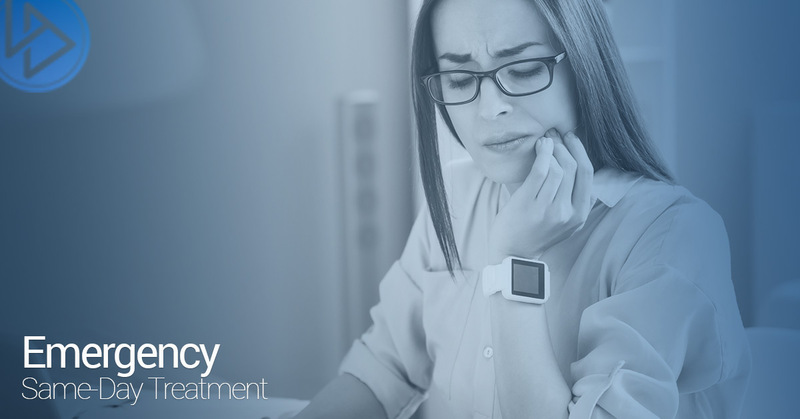 Working to minimize pain and trauma through proven patient-care techniques, Dr. Finley and his team strive for comfortable care through restorative emergency dental services. At Flossn LA, we offer emergency dental care that’s gentle and effective. We treat toothaches, dental accidents, abscessed gums, and teeth that have been chipped or broken. We are also equipped to easily handle emergency fillings and tooth extractions with convenient same-day appointments. But it’s not enough to provide treatment fast, you need it done right. Dr. Andrew Finley and his staff are proud to offer exceptional care to all of our patients. Years of experience have given us the ability to quickly diagnose an issue and perform treatment that handles not just the symptoms you might be experiencing, but also the root cause of the problem. During a dental emergency, you shouldn’t have to worry about how you’ll afford care. We make it easy for you by accepting most dental insurance plans and will file the majority of claims for you as a courtesy. We also provide numerous financing options so that you can get the treatment you need using a plan you can afford. For more information or to schedule an appointment with our emergency dentist, contact us by phone or online today.